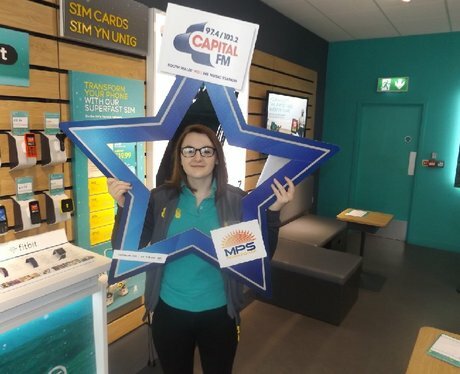 The Street Stars were back out today in Newport with MPS Workforce, popping into your workplace giving out free treats for turning over to Capital! Did they come in to see you? ?